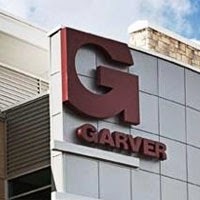 Garver congratulates three employees who have passed their professional exams and received engineering licenses. 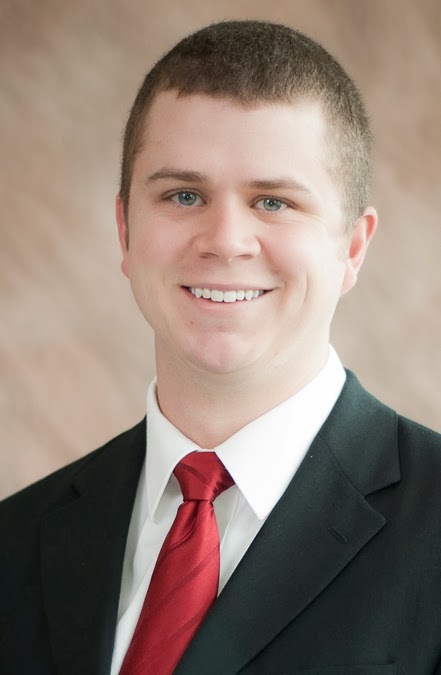 Preston Campbell, PE, is a civil engineer in Garver’s Transportation Group. He serves in our North Little Rock, Arkansas office. 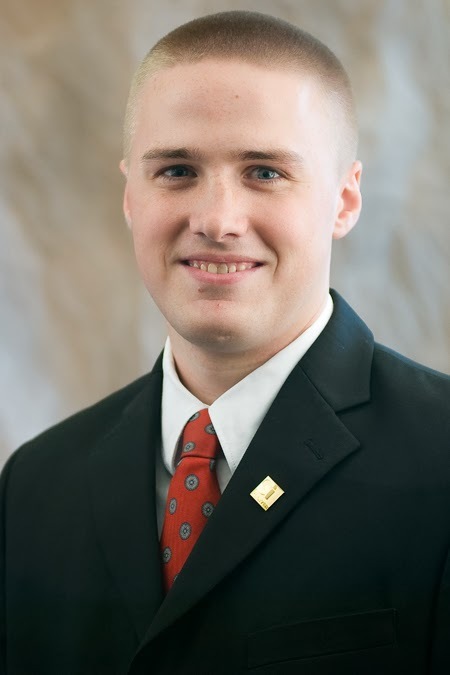 Caleb Coltrane, PE, is a civil engineer in Garver’s Aviation Group. He serves in our Tulsa, Oklahoma office. 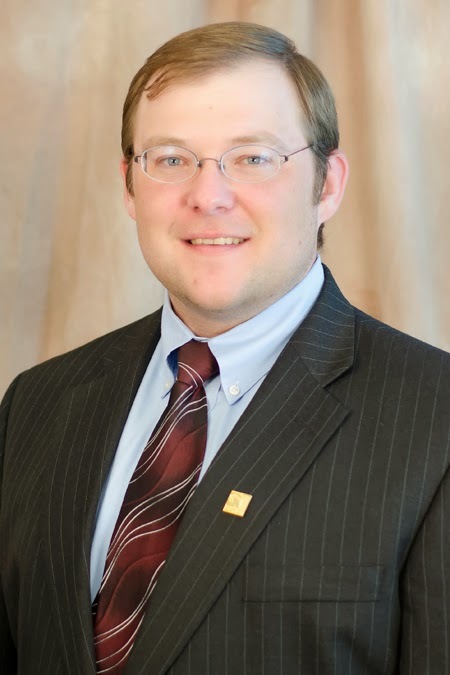 Dean Vrla, PE, is a civil engineer in Garver’s Water Group. He serves in our Frisco, Texas office.